2). Material: 95% Modal, 5% Spandex. 4). Colors: Floral printing as picture showing. 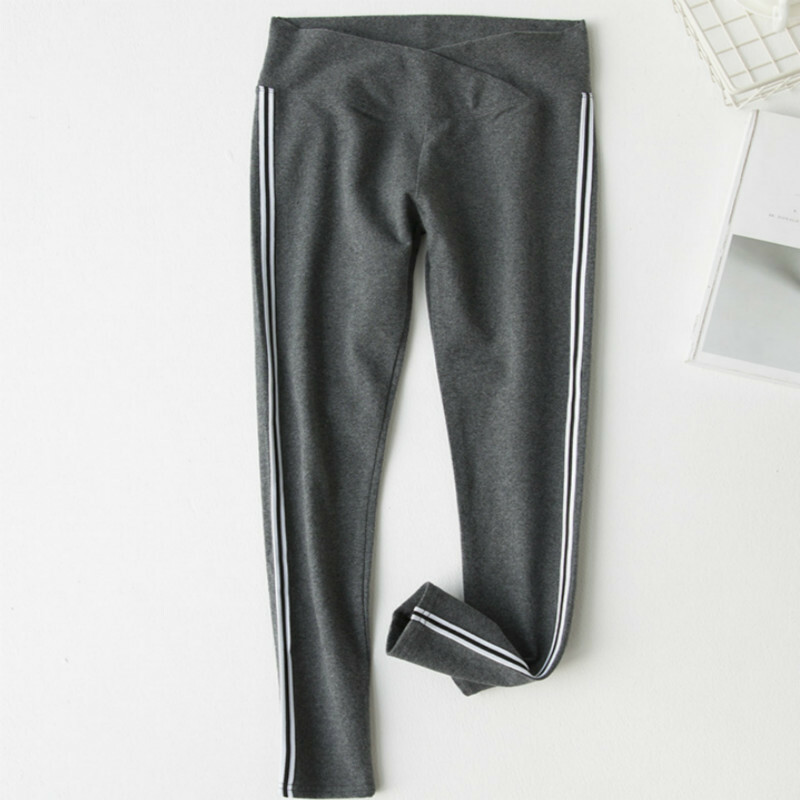 Fashion Style, high elasticity, softness, comfortable, breathable Sweat-absorbent, wearing Relax. Your OEM Designs are welcomed. 7). Ship date: 24 hours after order is confirmed. Pls. feel free to Contact us if you want to Mix order other different items.